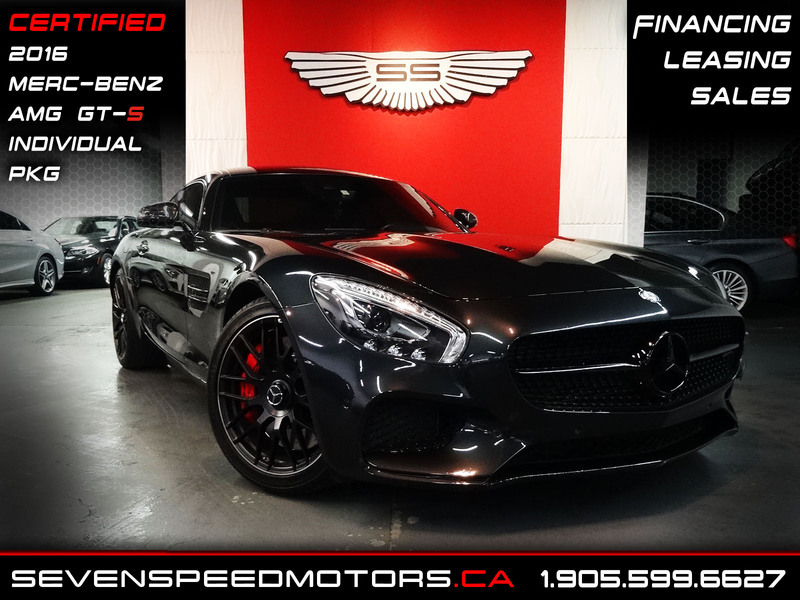 SEVEN SPEED MOTORS Inc is a family-owned and operated business, We specialize in High Quality Pre-Owned fine vehicles, and proud member of Ontario Motor Industry Vehicle Council (OMVIC) and Used Car Dealership Association (UCDA). Take a look at our inventory for a sneak peek! According to google reviews…they love our relaxed environment and easy sales process; we know You Will Enjoy Your Test Drive towards Ownership! we are centrally located in Oakville ON and we ship nationwide, Customer Driven! We work with multiple financial institutions and credit unions to offer competitive financing for almost every budget and credit. 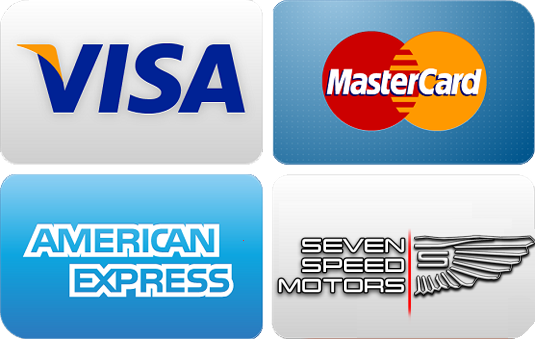 We will purchase your car even if you don’t purchase ours. and we are truly family run business. The customer service at seven speed motors was amazing. They go above and beyond to make sure you are happy. I have always had bad luck with cars or should I say dealerships and I can now say I found one I trust. Thank you so much for all your help!. Would recommend them to anyone looking for a car. Zaid is the man. I was scared walking in because this was the first time I was buying a car. Went to dealerships for about a week, but Z had the car I really wanted. He answered all my questions and I took a leap of faith. 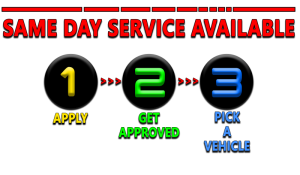 After buying the vehicle and taking it to my mechanic, he assured me, I had a very well maintained vehicle. Just like Z promised. Thanks. We arrived at the dealership just before noon on Saturday to look at a car we found online. It was sold the day before but Nick patiently spent the next six- yes six- hours with us as we searched through the dealerships great selection of cars. We never felt pressured or rushed while Nick made sure all of our questions were answered to our satisfaction. Very happy with the service and equally happy with our new car.